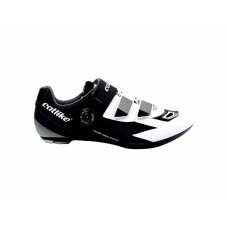 Wizbiker deals with extensive catalog of Cycling shoes accessories from top brands like Catlike,Vittoria and CrankBrothers. 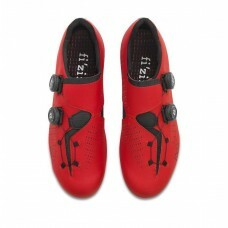 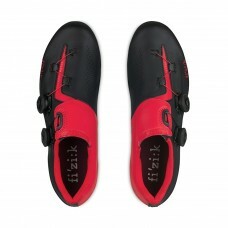 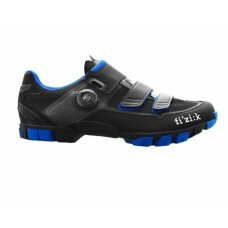 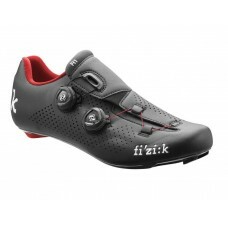 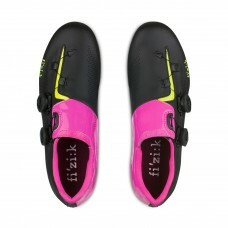 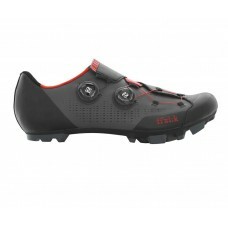 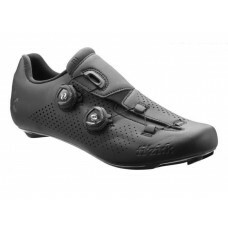 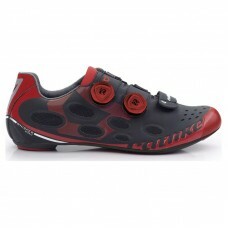 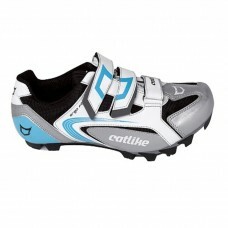 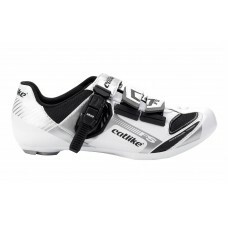 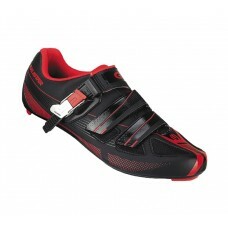 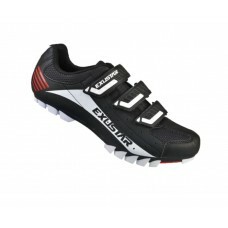 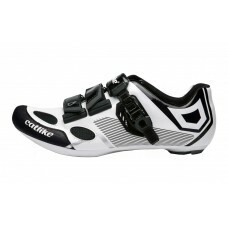 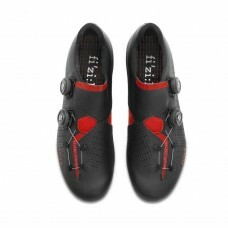 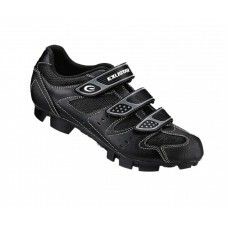 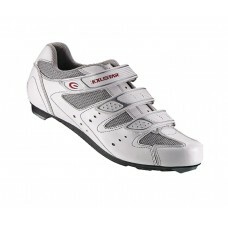 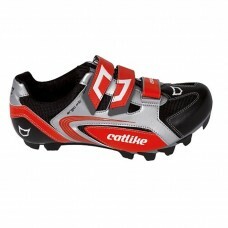 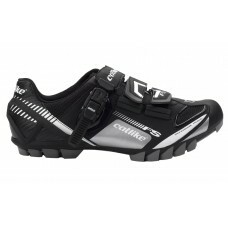 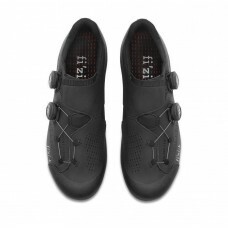 Cycling shoes are one of the most important rider gear. 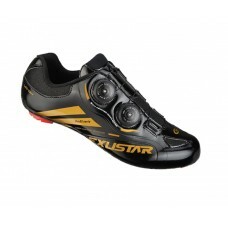 Choose the best fitting one for an improved Riding performance. 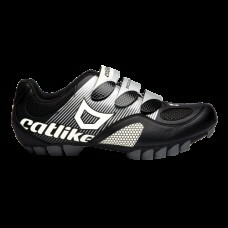 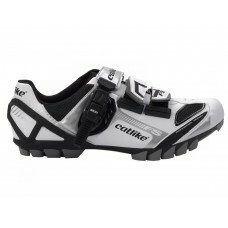 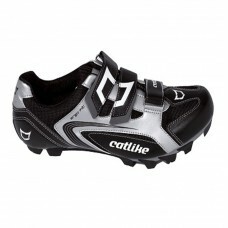 About Catlike Drako Mtb Shoe Black-Silver 2016This Mountain Bike model keeps the essence of our ..
About Catlike Felinus Black-White-Grey Matt Mountain Bike Shoe A stylish MTB Cycling Shoe for ..
About Catlike Felinus Mtb Shoe Black MattThe Felinus MTB shoes have been designed specifically for t..
AboutCatlike Felinus Road Shoe White-GreyA stylish option for those who like the advantages of a hig..
About Catlike Felinus Road Shoe- BlackThe catlike Felinus road version are exclusive sneakers with a..
About Catlike SCHEME MTB Cycling Shoes The SCHEME MTB cycling shoes offer high level of comfort. 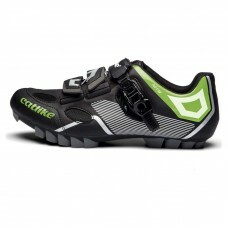 Th..
About Catlike Shoe Whisper Road Black-Red -2016The Whisper Road shoe is the Catlike bet for road cyc..
About Catlike Sirius Mtb Shoe Black-Green 2016A stylish option for those who like the advantages of ..
About Catlike Sirius Road Shoe White-Black 2016A stylish option for those who like the advantages of..
About Catlike Talent Road Shoe Black-WhiteTalent shoe is an entry level racing shoe with a professio..
About Exustar Cycling MTB Shoe Black This MTB shoe features a contoured, comfortable PU leather uppe..
About Exustar Cycling MTB Shoe Black White Red This MTB shoe features a contoured, comfortable PU le..
About Exustar Cycling Road Shoe Black Carbon Fiber Road Shoes Advanced level road race shoe engineer..
About Exustar Cycling Road Shoe Black Red Sport level road shoe. 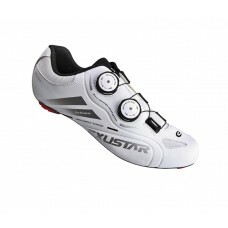 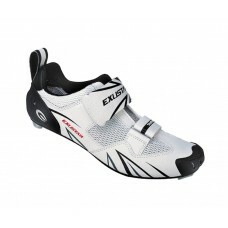 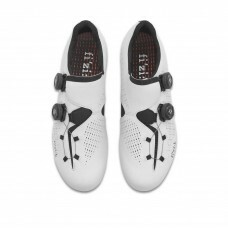 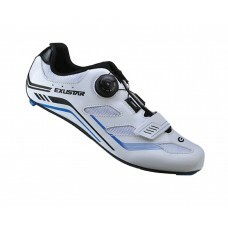 It features a contoured, comfortabl..
About Exustar Cycling Road Shoe White Carbon Fiber Road Shoes Advanced level road race shoe engineer..
About Exustar Cycling Road Shoe White Blue Sport level road shoe. 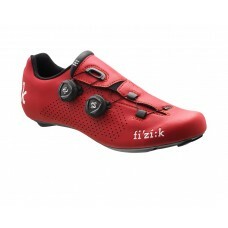 It features a contoured, comfortab..
About Exustar Cycling Road Shoe White Silver This shoe features a comfortable PU leather upper with ..
About Exustar Cycling Triathlon Shoe White Black A high-end triathlon shoe engineered for maximum pe..
About Fizik Infinito R1 Road Bike Shoe Black Red Perfectly fitting with class-leading comfort and un..
About Fizik Infinito R1 Road Bike Shoe Red Black Perfectly fitting with class-leading comfort and un..
About Fizik Infinito R1 Road Bike Shoe White Black Perfectly fitting with class-leading comfort and ..
About Fizik Infinito X1 Mountain Bike Shoe Black Black With perfect fit, class-leading comfort, ligh..
About Fizik Infinito X1 Mountain Bike Shoe Grey Red With perfect fit, class-leading comfort, lightwe..
About Fizik M6B Uomo Boa Mountain Bike Shoe Black Blue M6B Uomo: fi’zi:k’s range of performance mou..
About Fizik R1B Uomo Boa Road Bike Shoe Black Red R1B Uomo: fi’zi:k’s range of road cycling shoes i..
About Fizik R1B Uomo Boa Road Bike Shoe Black R1B Uomo: fi’zi:k’s range of road cycling shoes is de..
About Fizik R1B Uomo Boa Road Bike Shoe Red R1B Uomo: fi’zi:k’s range of road cycling shoes is deve..
About Fizik R3 Aria Road Cycling Shoe Black Pink Yellow With excellent adaptable fit, proven comfort..
About Fizik R3 Aria Road Cycling Shoe Black Red With excellent adaptable fit, proven comfort, great ..